Supporting the Savings by Design Program. Optimum Home: Building High-Performance Homes. The number one certifier of energy efficient homes in Canada. 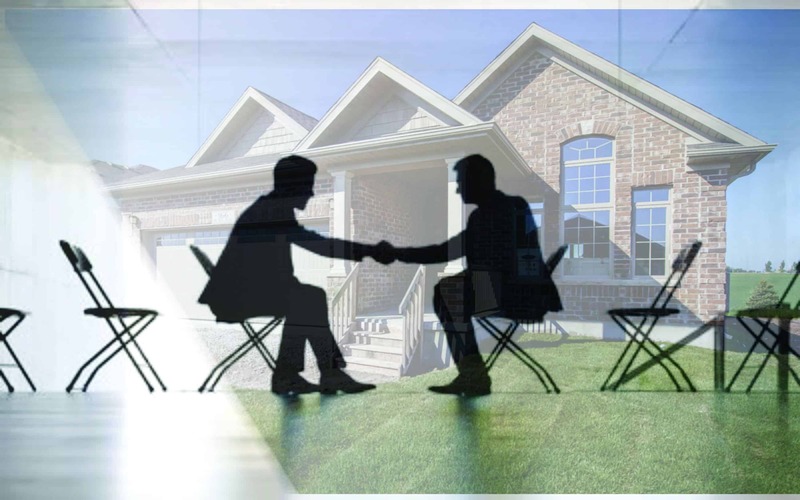 The voice of the residential construction industry in Ontario. A non-profit national trade association of manufacturers, wholesalers, contractors and associates. One life is taken every seven minutes. Supporting your local community. Click the title to donate. 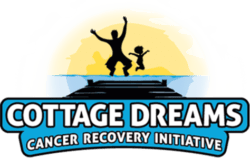 Donate your cottage to a family celebrating cancer recovery.